Ancient wisdom, modern expression. Practice Begins Now. Sign up with your email address to receive a free guided yoga nidra practice, as well as monthly goodies like yoga sequences, guided meditations, playlists, news, updates and more. This practice changed my life, my perspective and my teaching. Again and again students tell me it’s their favorite thing. Find out why. Inspiring practice, unique locations, life-long friends, delicious food. Expect a life-changing experience on our adventures together. Regular workshops & trainings in Boulder county, Colorado and throughout the country. 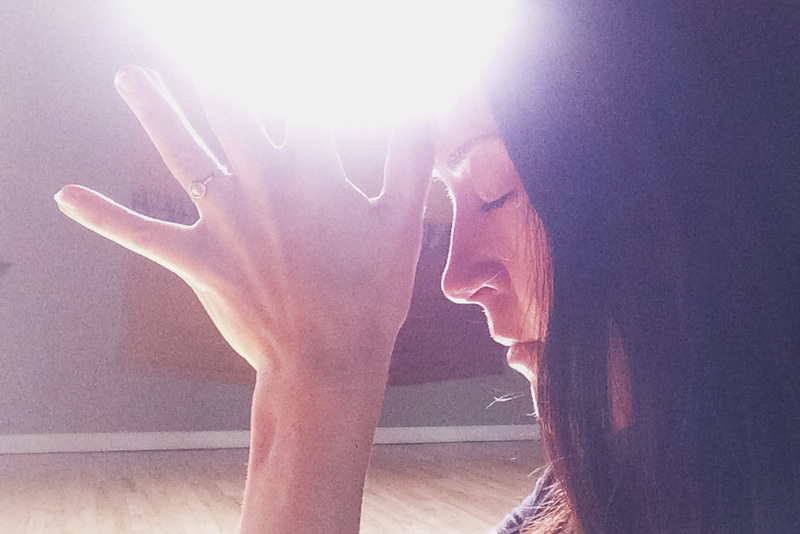 Deepen your practice in an afternoon or weekend. “If you are looking for some inspiration from an extraordinary adventurous soul with a huge heart, a wealth of knowledge, and an unquenchable thirst and desire to make the world a better place... then spend some time with Marin!” ~R.B.